The retail industry is abuzz with insights about the impact of AI on ecommerce and digital customer experiences. But how does AI effect customer journeys specifically in terms of optimizing social and marketing content to grow sales. 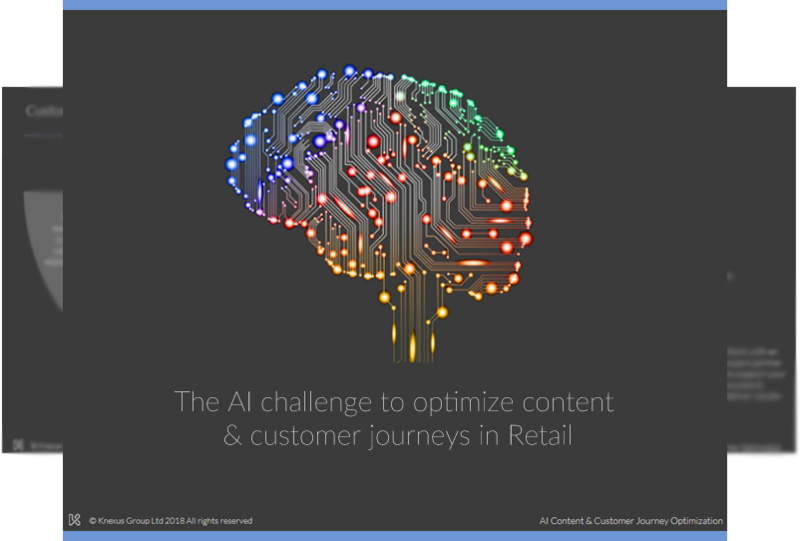 Knexus, the experts in AI optimized customer journeys using social and marketing content, are holding exclusive, private briefings with leading retail brands to share insights on this challenge.